Strong, yet simple solution for assistance in and out of the spa. Strong, yet simple solution for assistance in and out of the spa. 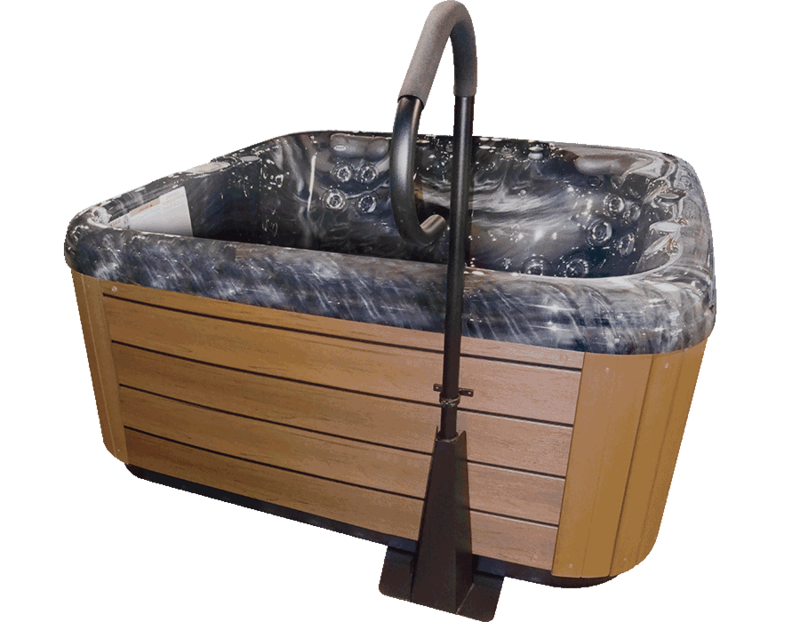 The sleek pivoting design offers assistance both in and out of the spa with a simple lift and twist. Strong, yet simple solution for assistance in and out of the spa. Fixed, non-pivoting handrail for those looking for a strong, yet simple solution for your customers. Large non-slip grip adds extra safety. Comprised of heavy-duty steal with textured black finish. 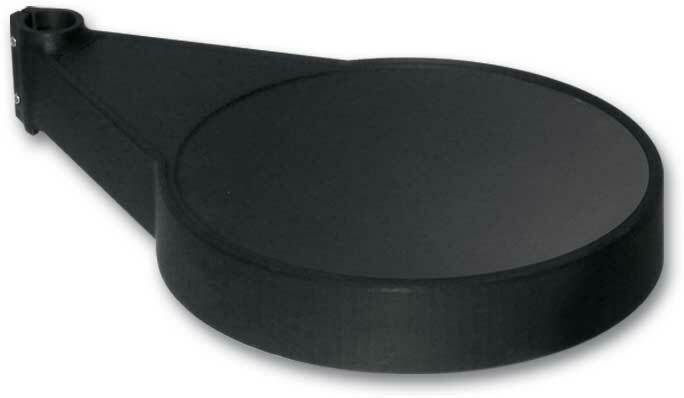 Made of durable UV stabilized polyethylene, the stylish Serving Tray can quickly and easily be added to SureStep Handrail. 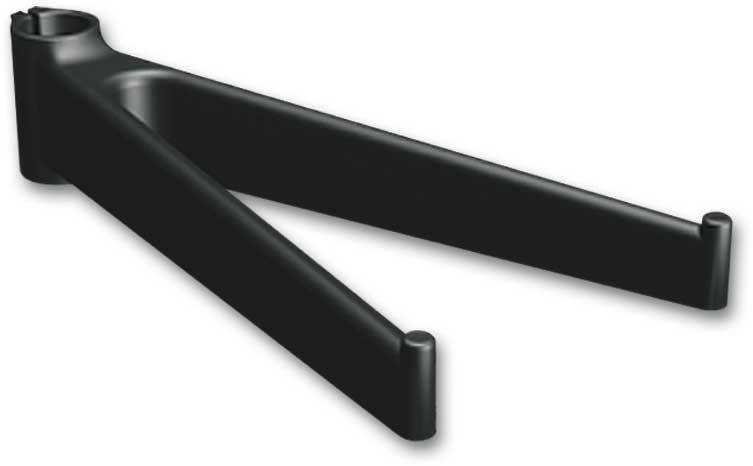 Uniquely designed Towel Bars are perfect mates for SureStep Handrail. 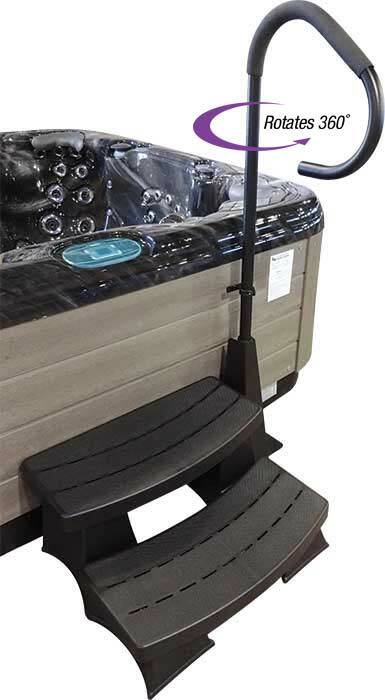 Each holds two towels and mounts to SureStep Handrail, eliminating the need for additional brackets and further defacing of the spa cabinet. Made of UV stabilized polyethylene for long life. 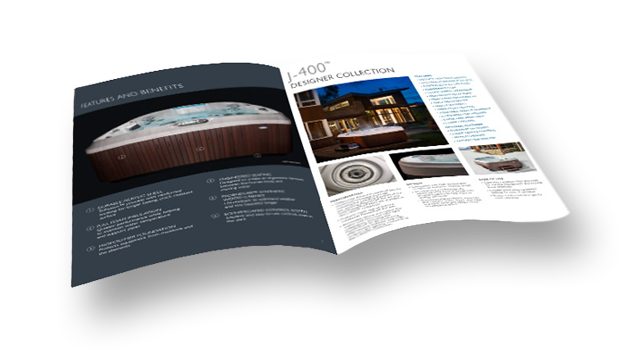 Handrail is a versatile assistant for your spa or hot tub. Large non-slip grip adds extra safety. Undermount plate held securely under the spa. Comprised of heavy-duty steal with textured black finish. Includes mounting bracket for extra stability.